The Mondrian 60 slab provides the texture of cut and chiseled stone. The slab’s clean edges and warm colours are trend-setting. The Mondrian 60 slab can be used for patios, terraces and pathways. 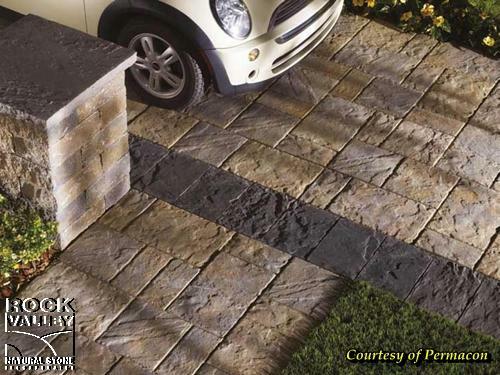 It complements the Mondrian 80 paver and creates perfect landscape harmony from the front yard to the backyard.